I hope you are all having a great week. I have a little news to share. My publisher, Crimson Romance has again placed a huge number of e-books on sale in honor of Valentine's Day for the entire month of February. This is the time to stock up your E-reader to get you through the last few weeks of winter as well as those lazy summer reading days. All my e-books are on sale for $1.99 or less on AMAZON only. 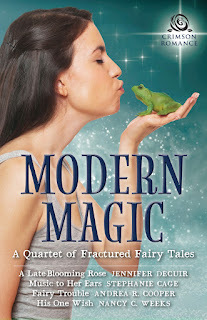 I'm thrilled that all my individual books are on sale, but I'm most excited that for the first time MODERN MAGIC IS ONLY $1.99. 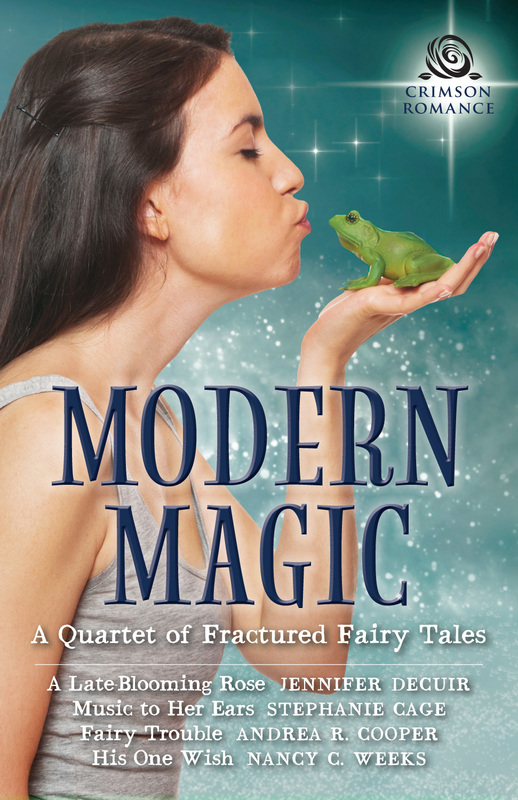 "The fourth and final story in the collection entices the reader with a genie wish as its fairy tale theme. Aiden Cooper is a wounded war vet with a prosthetic arm from a war injury that got him discharged and sent back to the states. Listless without a purpose or career and feeling like less of a man because of his injuries and PTSD, he accepts a procurement job of a businessman who claims that an employee stole a very valuable piece of technology from the company and they want Aiden to get it back, and for a very handsome fee. However, Aiden quickly realizes that this simple job is much more than it seems and the people he is beginning to trust may not be worthy of his trust after all. 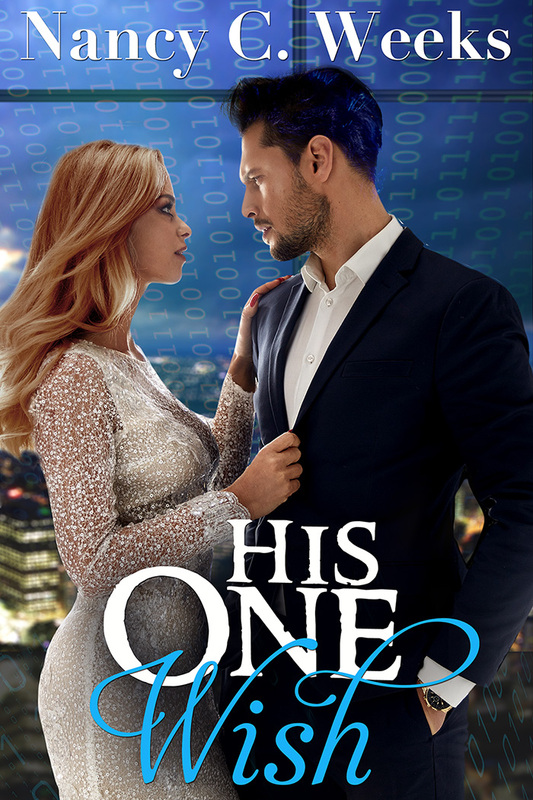 Jazlin is right in the middle of the missing technology mystery as the daughter of the owner of the company, niece of the man who hired Aiden and friend of the supposed thief. Aiden is not sure if he can trust her and just how deeply she is involved in this mess he finds himself thrown into the middle of. The story has great suspense and keeps you guessing at each person’s role in the mystery and where their loyalties lie. 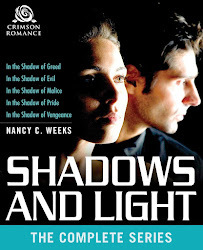 It is also a story of renewal as Aiden finds peace in his circumstances and a renewed sense of purpose. Essentially, he finds life again." HIS ONE WISH was such a fun book to write and I hope you will fall as deeply in love with Aiden and Jazlin as I did. OH...a little spoiler. It could be that one of my hunky McNeil men may drop in for a visit. Enjoy the rest of your week. I hope you can find time to put your feet up and read a great book. Until we meet again, take care and be nice to one another.